Having enjoyed a successful career as a television producer and director working extensively on interior design shows, I left London and moved to Shropshire a few years ago to bring up my son in a more rural environment. The opportunity to work at P W Churms has given me the chance to start a fresh career and I feel privileged and excited to be involved in the opening of our stunning branch in Baschurch. 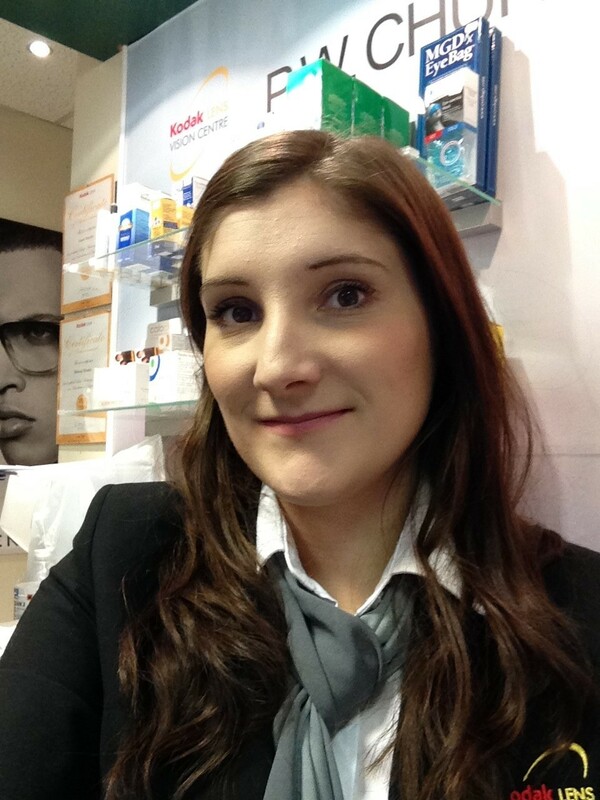 Having been involved in optics since leaving school i have gained my experience working in practice alongside gaining my formal training and qualification as a Dispensing Optician from Anglia Ruskin University. 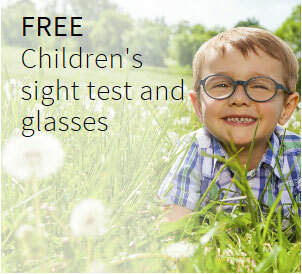 I have a personal passion for fashion and frame styling. 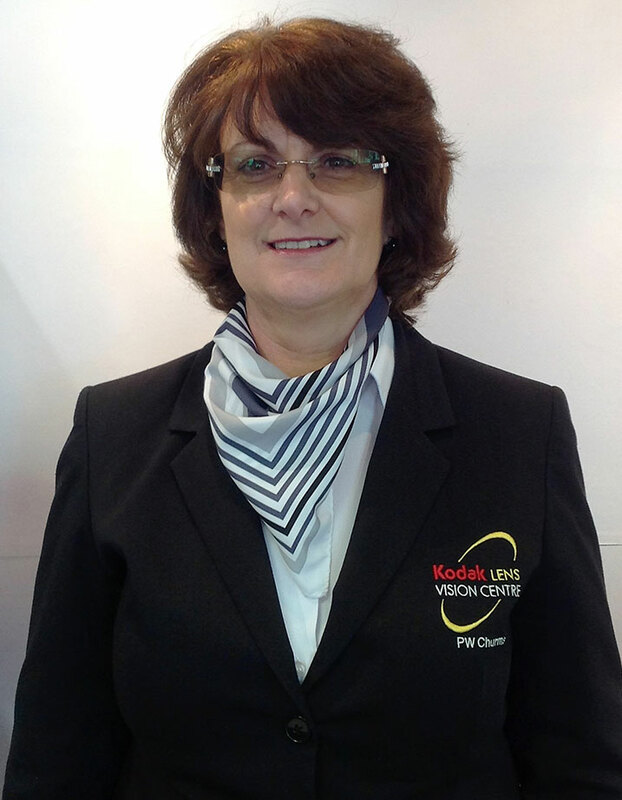 Working at PW Churms i feel privileged to be able to offer our patients cutting edge lens technology from Kodak as well as fashionable frames from some very prestigious designer brands. Sana graduated from Aston University in 2013 with a first class honours degree. 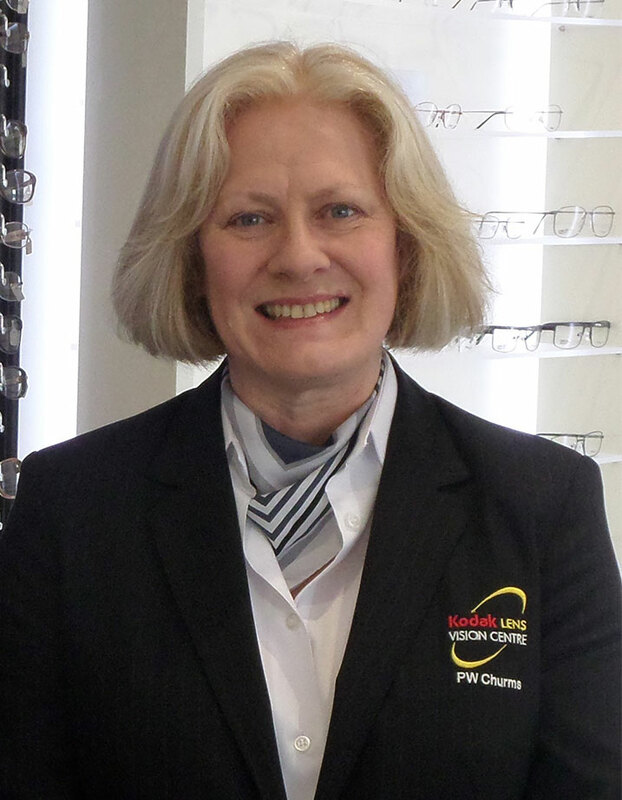 She has been working as a self-employed Optometrist for 2 years and has been with Churms Opticians since 2015. 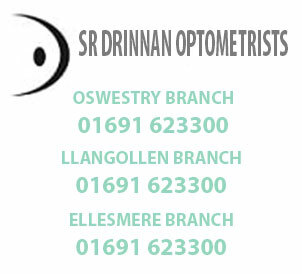 She is also a council member for the Association of Optometrists, representing the views of her colleagues. 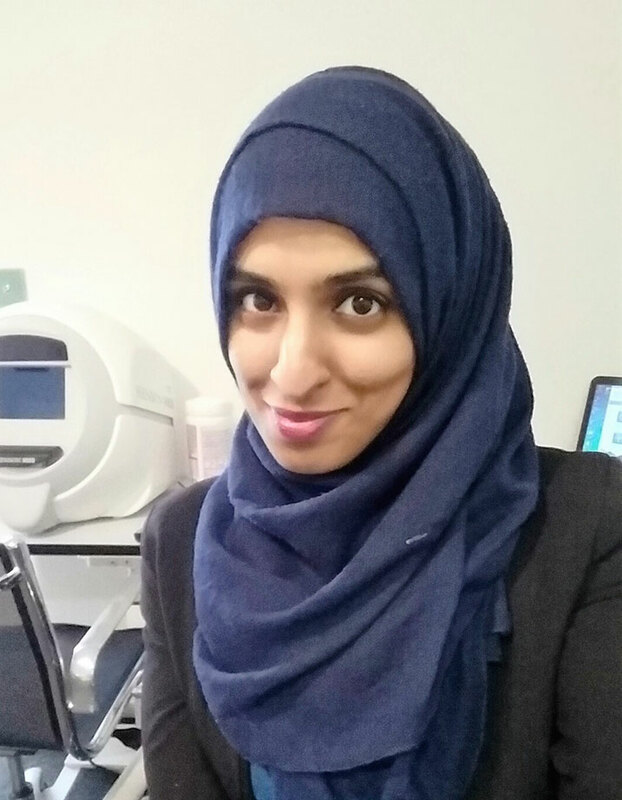 Having worked in a variety of Opticians, she enjoys working for Churms Opticians as she has the opportunity to spend time with and understand her patients, providing the best possible service. This is what Karen does in the Whitchurch branch. 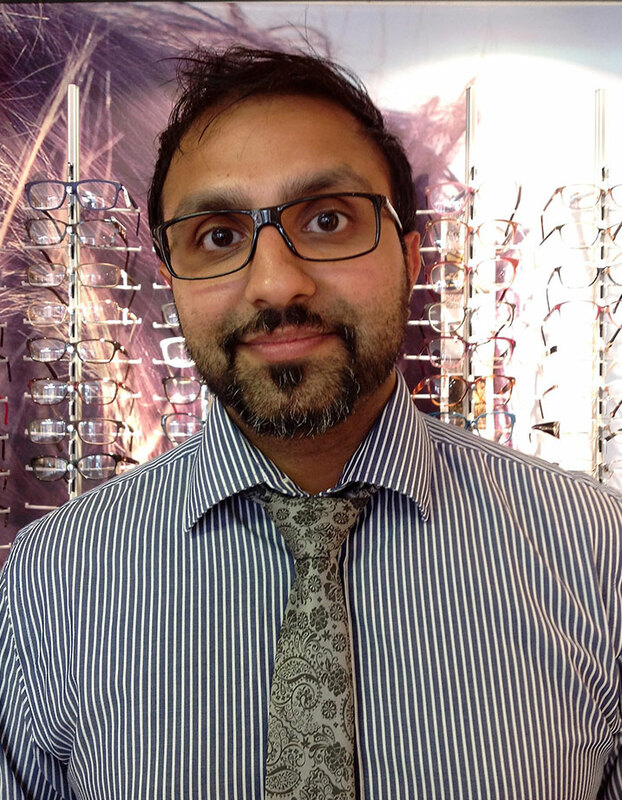 Sandesh graduated from The University of Manchester in 2007 whilst continuing to work for Boots Opticians during university training for a total of 10 years up until 2014 when he took over as resident Optometrist from the retiring Mr Phil Churms of PW Churms Opticians Whitchurch. 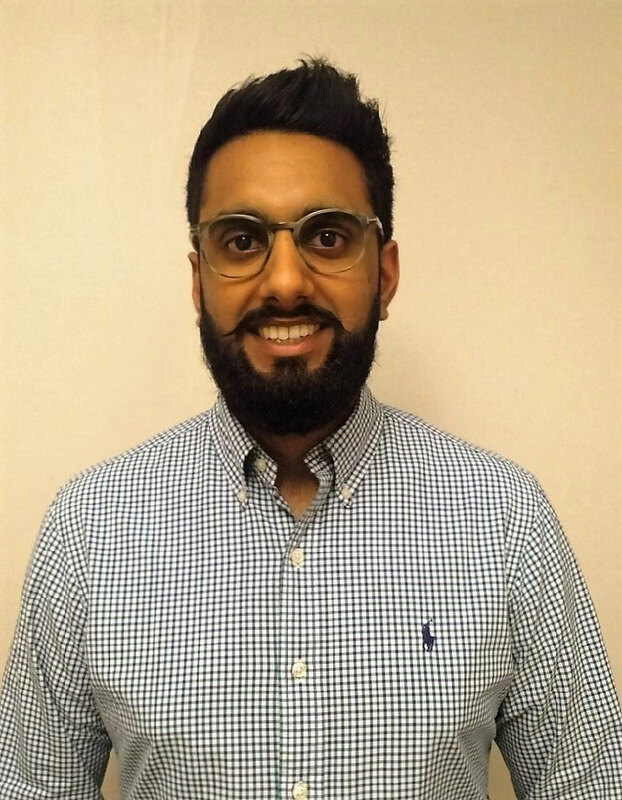 Sandesh has been working at PW Churms for the last 2 years and still enjoys travelling in from his family home in Wolverhampton to see the various friendly faces of Whitchurch and its surrounding areas. 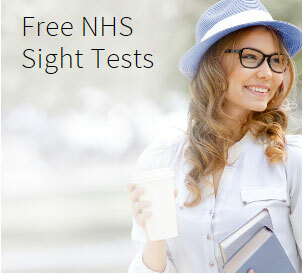 At PW Churms I am aiming to enhance the services available in the future by providing various enhanced service pathways - including PEARS, post Cataract Surgery Assessment and a Glaucoma repeat measures service whilst proudly continuing the quality service provided by Mr Phil Churms. After training as a paediatric nurse I worked at a local pharmacy, this allowed me to work close to home and be with my two little boys as much as possible. I have recently joined the team at PW Churms In Whitchurch. I am excited to see what challenges my new role will bring.